YOU BREAK EM AND YOUR TOAST!!!! There is only one deputy on the whole site. The are second in charge. They must already be a warrior. To become a medicine cat, you must have filled out a template, and had it accepted by me. The can only be 1 medicine cat for each clan. Every full moon all clans come together for a truce. What will you're path be? choose wisley. 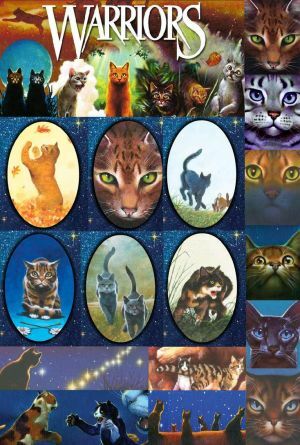 Its between riverclan, thunderclan, shadowclan, and windclan. Look at the template and fill out the info of you're cat. If you would like to be medicine cat you must apply. The template will be posted inside. Territorys and camps - STAY IN YOUR OWN! A place you come in during your dreams. Anything can happen! Riverclan camp. For riverclan only. Advertise videos, websites, or other things. Here you can post ANY stories you are currently writing. They do not have to be finished.